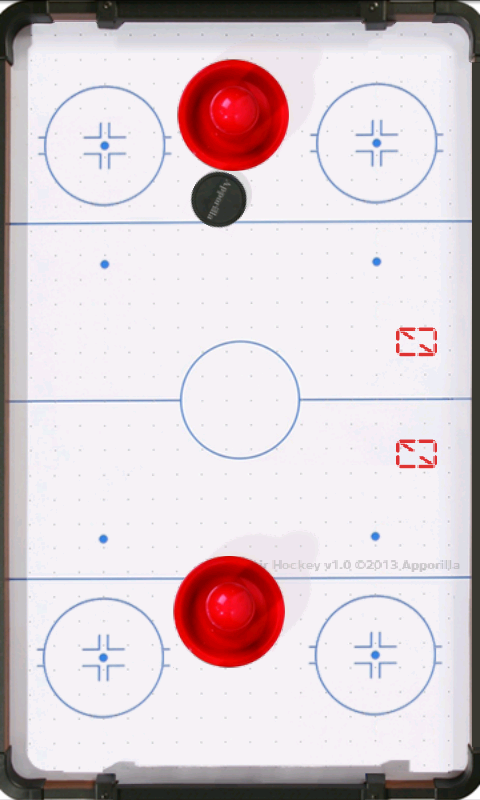 Fun, easy to play air hockey game. Features two player action. Drag paddle with finger back and forth to hit puck.